Just like there are different categories under religion, there are various types of witchcraft too. Get acquainted with the types of witches which never take a ride on broomstick. There are countless stories in traditional mythology which have different types of magic wielder as a character. You might be familiar with the creatures that can change the rules of the world through their powers. 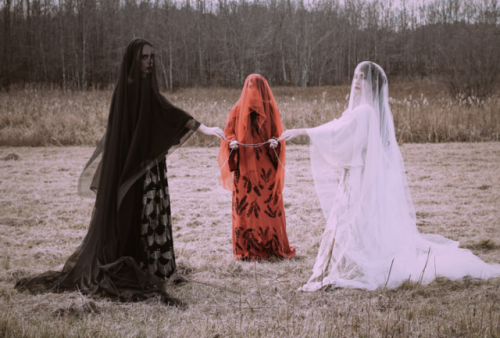 Over the years, witches are following the traditional path of witchcraft planned by their ancestors. Sometimes, they make their own practices too. 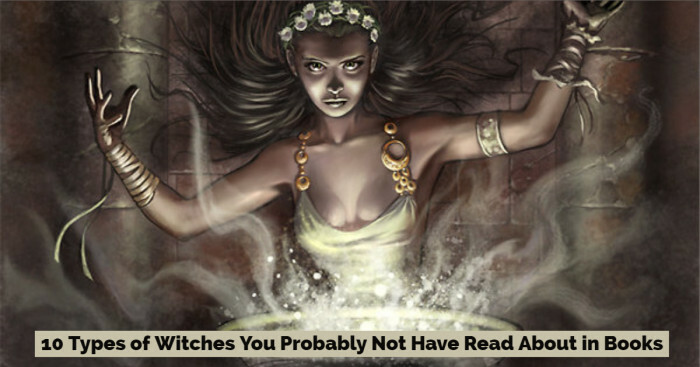 So here is the list of types of witches from around the world that prove that black magic or witchcraft comes in many forms. The Alexandrian Witch became recognizable in the 1960’s. 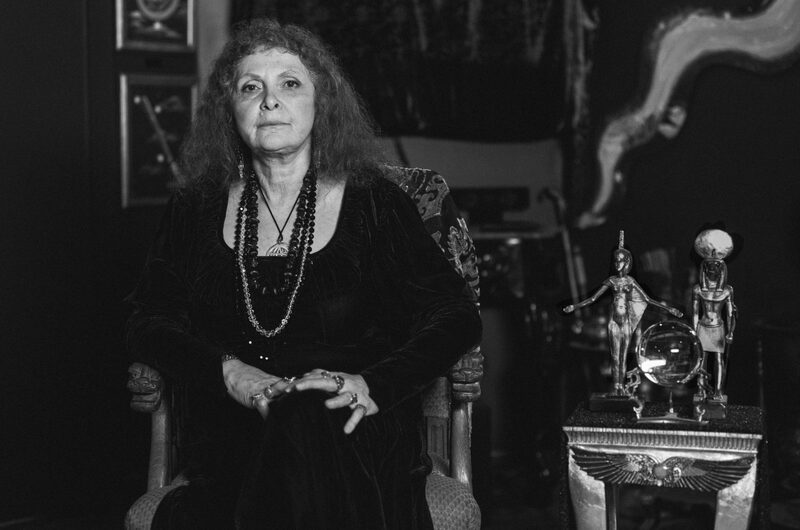 A chap named Alex Sanders and his wife Maxine initiated this movement which is now recognized as Alexandrian Wicca. Like most Wiccans, this type of witch also focuses on gender polarity. It is a tradition of Neopagan religion and received mentions in books on Wicca as one of the most widely recognized traditions. 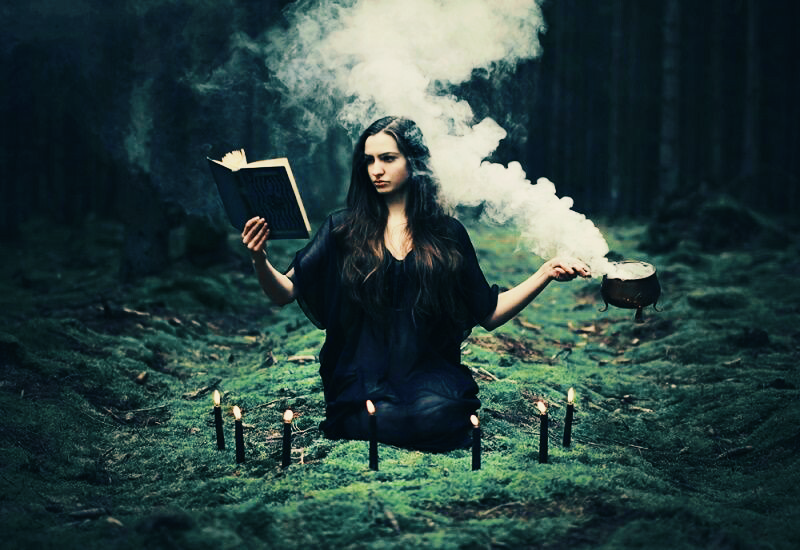 As the name implies, this kind of witch do not have a strong focus in nature and magic, but ceremony and ritual are added into the magic that they do practice. They practice their rituals and magic from a book and follow a ceremony to a letter when performing it. It is very much related to the study of occult. There is usually more focus on the esoteric nature of the knowledge – the secrets are only available to those who have undergone the training. Eclectic witches choose particular traditions and beliefs that he/she is most drawn by and then merges them together to create a new personalized craft. They don’t follow any specific religion instead create their own with intuition. For example, two eclectic witchcrafts can meet and have a new and different belief system because they are added by an individual. Eclectic type of witches are one of the most common forms of that craft practiced today. They might have their certain ceremonies derived from different schools of witchcraft. You are probably wrong if you are thinking that kitchen witch is confined to the kitchen where she brews magical stews. Instead, of kitchen witch practices tools to get engage in ceremonies and rituals. They focus mainly on magic which can be effectively used for the benefit of regular problems. 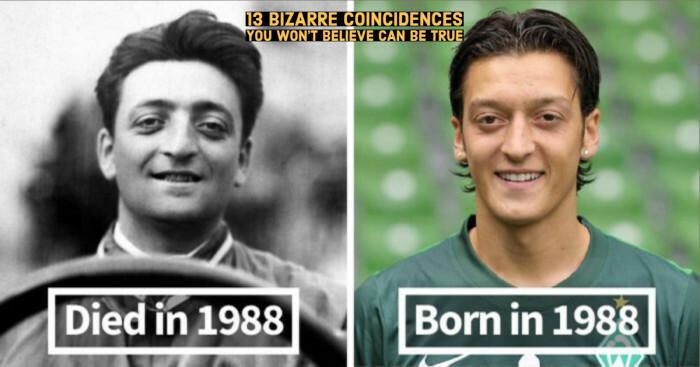 They use their magic power both in their everyday life as well as in turning crock-pots into modern day cauldrons. This type of witch can follow any religion since her craft is not solely based on deities. The hedge witch has the power to communicate with the spirit realm. She specializes in the delivery of spiritual messages into reality. She usually focuses on self-reflection and making herself stronger as a person. Hedge witch practices divination and acts as a mediator between the astral realms and the material realms. During the ancient times, a hedge witch would create a boundary of a settlement and thus, representing a boundary between the spirit world and real world. 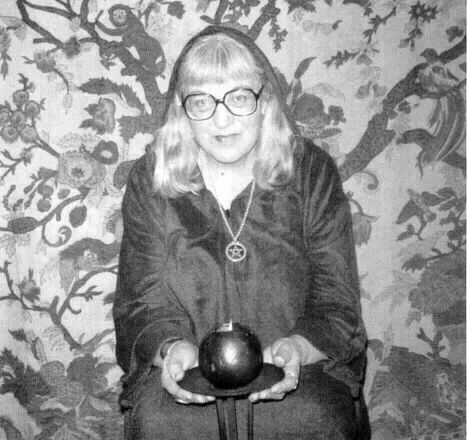 Back in the 1950’s, Gardnerian witch was the first witchcraft to be publicized as a type of religion in an attempt to save the old ways of pagan ancestors. They show their feelings for nature and challenge societal and religious conventions. Gardnerian Witch is considered to be the type of craft which doesn’t harm others and uses magic just to get closer to nature. They organize into covens and are limited to thirteen members. To know more about the different degrees in the movement, get into an in-depth study about the Gardnerian witchcraft. 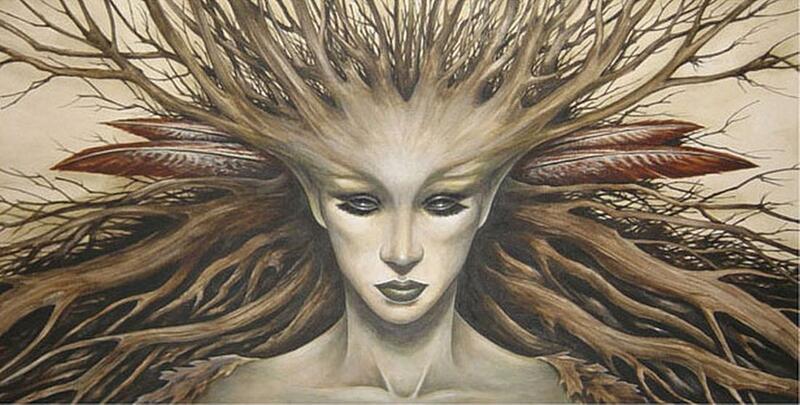 Green Witch is another type of witch which bases her belief system on the Mother Nature. They practice their rituals and fields around their homes or near the woods. Green Witch makes her own materials for practice and is classified into two distinct types of witches – herbal witch (who majorly uses herbs and plants) and Green witch (who majorly uses floral materials). 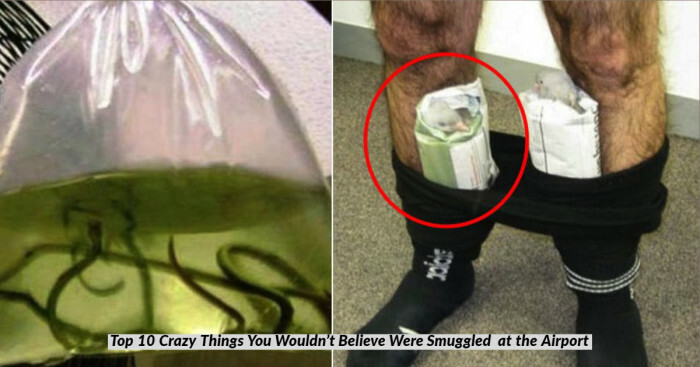 They are also often known to be dedicated to an environmentally-friendly lifestyle. 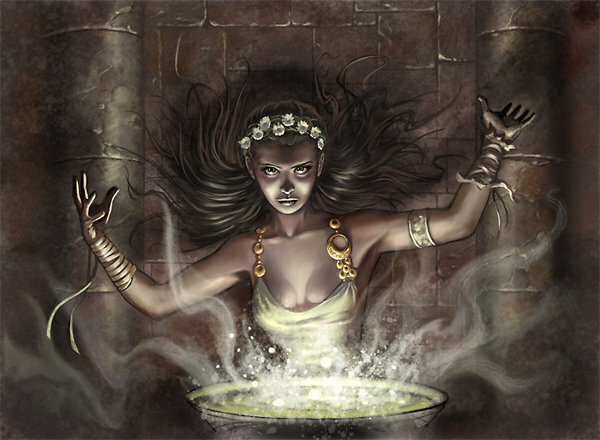 Druid witches have few holes that are filled with modern rituals and beliefs. 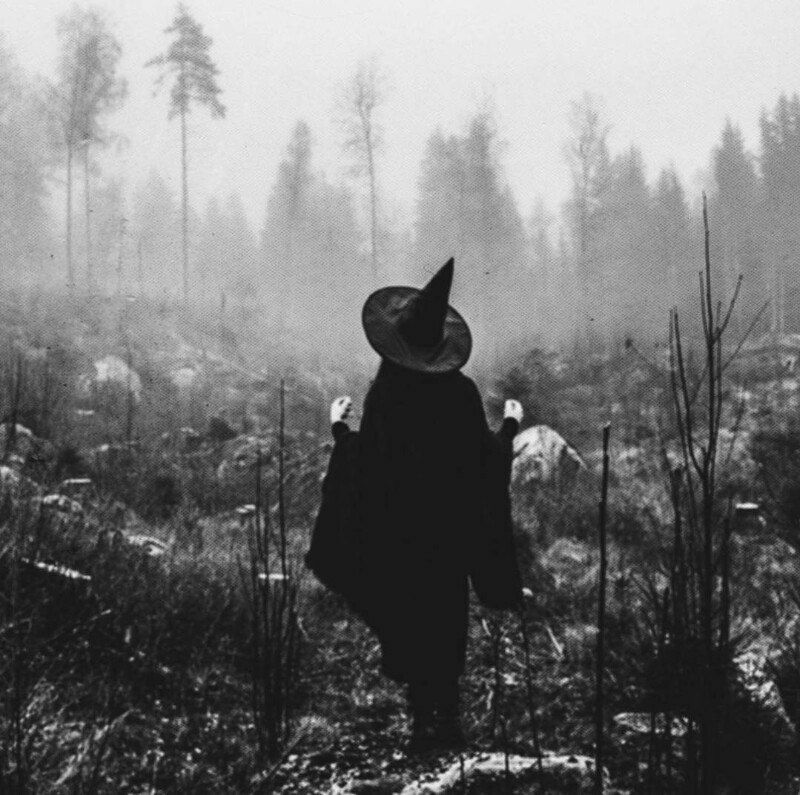 This type of witch practices the craft in areas where nature is safe like in parks or in the heavily wooded forest. Many druids engage in prayer and ceremonies that mark important ways in nature. They even believe in leaving offerings at the altar (a structure where offerings like sacrifices are made for the religious purpose). They do not follow any text or dogma but have a spiritual vision of life. 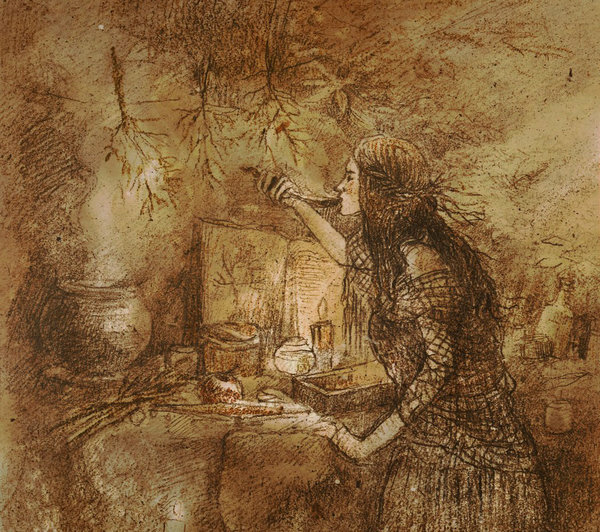 Just like an eclectic witch, Faery witch also has her own ceremonies and practices to follow. They tend out to initiate a communication with the nature spirits. 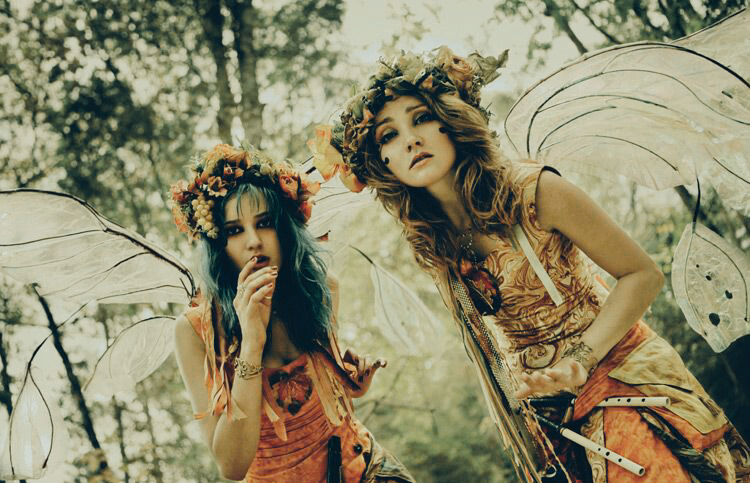 The Faery tradition is a very unique path of inspiration, passion and soul development. There is no organized practice of Faery witches, therefore, many of their rituals and approaches are peculiar. They are very much connected to the Earth and do not behave like humans. When they need guidance, they may call on a particular kind of fairy to help them. The word ‘Augur’ stands for someone whose main aim is to find out whether the gods have given approval for the course of action taken by an individual. The witches can find this through sacred signs and omens that an individual has experienced in his journey. It is important to note that these types of witches are not fortune tellers as their gifts are forecasting and not divination.